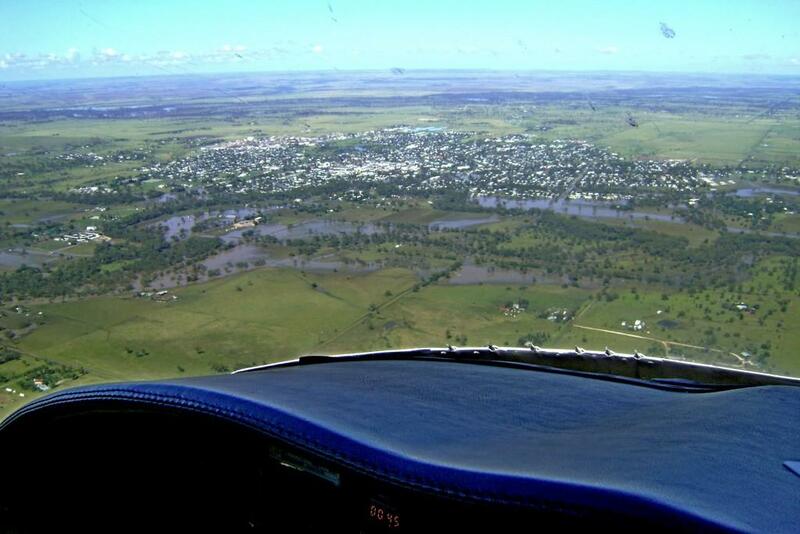 Crucial in helping the development of the prosperous local wheat growing industry, Roma airport (IATA: RMA) is located just over two miles north west of the town of Roma in the state of Queensland, Australia. While the airport itself is not one of the largest in the region, the fact that it serves the local population of over 7,000 with fast, regular air travel to other areas of the country make it a key transportation hub for the local community. Tourists are finding themselves heading to Roma more and more, especially over the past few years. With attractions including the Big Rig and the Oil and Gas museum, as well as Romavilla Winery, which is the oldest winery in Queensland, there are always sights and smells to entice any holidaymaker into staying that little bit longer in the area. There are a number of different airlines flying from Roma airport, providing weekly connections to the rest of Australia. Alliance Airlines operates a service to Brisbane, as does Vincent Aviation, while QantasLink’s services to both Brisbane and Charleville are operated out of the airport by Sunstate Airlines, a subsidiary of Qantas. 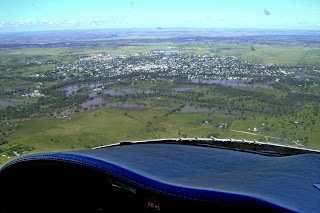 The airport itself is operated by the Maranoa Regional Council and features two runways: one made from asphalt that typically handles passenger jets, and one grass which caters to tourist charter aircraft. The area is renowned for its excellent public facilities however many visitors to the area find that the public transport is not as good as they require it to be. Many opt to compare Roma airport car hire prices before they set out on their journey and use a rental vehicle to get around, while others simply decide to hire at greater expense once they have landed.